The chassis of a toy robot serves as the base of a robot built by [Jean Noel]. Called #PobDuino, the robot features two Arduino-compatible boards under the hood. First, a Seeeduino Lotus, a Arduino board peppered with a dozen Grove-compatible sockets. The board, which is the size of an UNO, is mounted so that the plugs project out of the front of the robot, allowing ad-hoc experimentation with the various Grove System modules. Meanwhile, a custom ATmega328 board (the PobDuino) interprets Flowcode instructions and sends commands to the various parts of the robot: servos are controlled by an Adafruit servo driver board and the DC motors are driven by a Grove I2C motor driver. We love how easy it is to customize the robot, with both the Lotus and the Adafruit 16-channel servo driver on the exterior of the robot. Just plug and play! Learn more about Grove-compatible plugs and a lot more in [Elliot]’s My Life in the Connector Zoo. 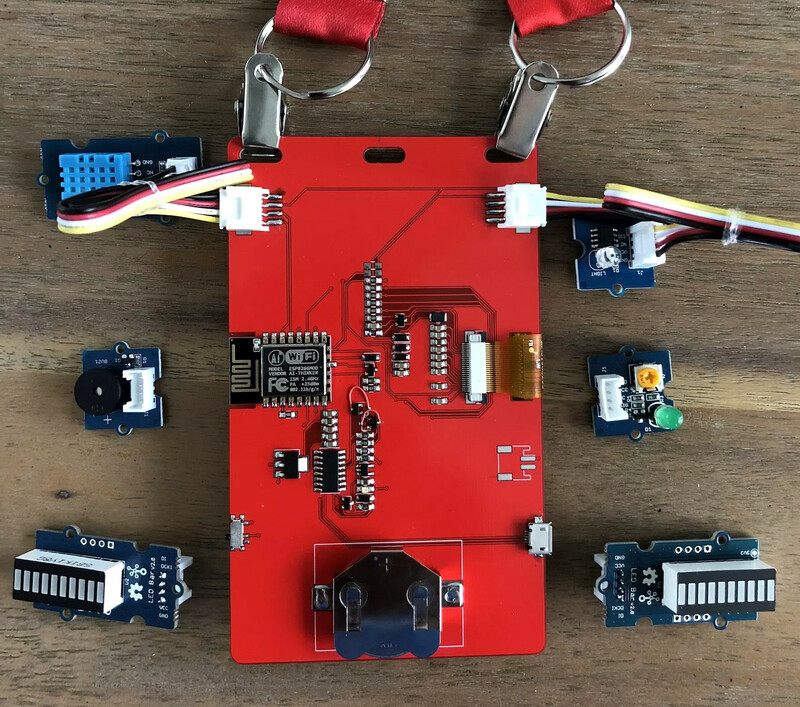 “The great thing about standards is that there are so many to choose from.” Truer words were never spoken, and this goes double for the hobbyist world of hardware hacking. It seems that every module, every company, and every individual hacker has a favorite way of putting the same pins in a row. This article is about connectors and standards. We’ll try not to whine and complain, although we will editorialize. We’re going to work through some of the design tradeoffs and requirements, and maybe you’ll even find that there’s already a standard pinout that’s “close enough” for your next project. And if you’ve got a frequently used pinout or use case that we’ve missed, we encourage you to share the connector pinouts in the comments, along with its pros and cons. Let’s see if we can’t make sense of this mess. We’re going to get in shape around here, starting today. Well… in the United States, it is almost Thanksgiving, so we might as well wait until… but then it is going to be the end of the year and between Christmas, Hanukkah, and New Year’s, we should put it off until then. OK, we get it. There’s always some excuse. We know we should go on and do some push ups today. Of course, we are a lazy bunch, so not everyone’s going to do a full push up. Then we’ll all argue how many we actually did. If this sounds like you, maybe you need an Arduino-based project that counts proper push ups.